Claire Riseborough, parent of 13 year old techie, James Livesey and founder of new social enterprise ‘Step into Tech’ (which aims to get parents and young people more involved in tech activities) and Norwich Hackspace Young Makers (led by Archie Roques) have teamed up to run a new regular fortnightly Young Makers Tech Club on the 1st Floor at Norfolk & Norwich Millennium ​Library, starting Saturday 14 January 2-4pm. 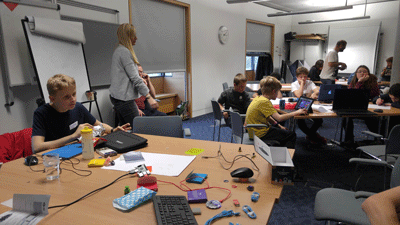 Young Makers Tech Club is an informal, family friendly event which aims to inspire young people of ages 8-18 years and their parents to get into tech and coding. The sessions are free, drop-in and informal. The idea is that people will bring their projects and help each other, socialising and learning at the same time. Parents are encouraged to stay and learn too or ​chat to other parents. Claire Riseborough will be supervising the sessions (with help - see below*​) and she will be able to give more detailed information if you need it. If you have any tech please bring it along eg. A Raspberry Pi, a laptop, robotics kits etc, however this is not absolutely necessary as we will have some kit available to learn and play with. 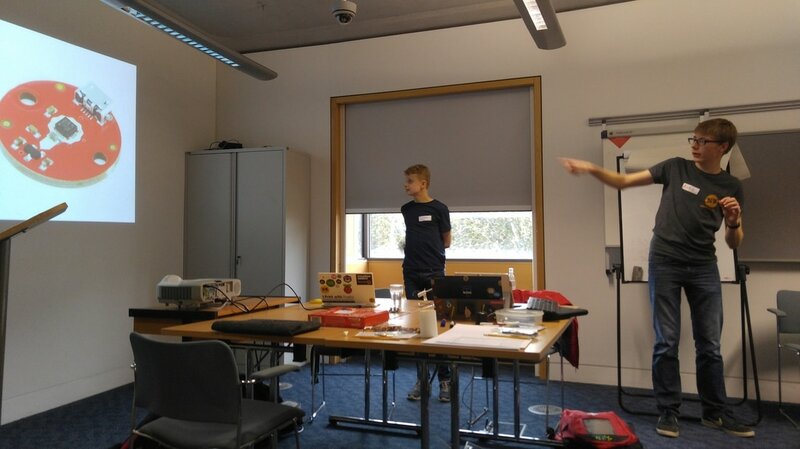 ​This autumn we have a three session project run by Archie and James to build a robot using the Pimoroni Flotilla Kit which starts with a Raspberry Pi and enables Young Makers to assemble a robot of some kind (usually a cart with wheels) and then programme it to perform a task using Python. The group will work as a team and there will be opportunities to develop specific interests. The sessions are led (rather than taught) as a collective project to work on, developing skills and knowledge in the process. 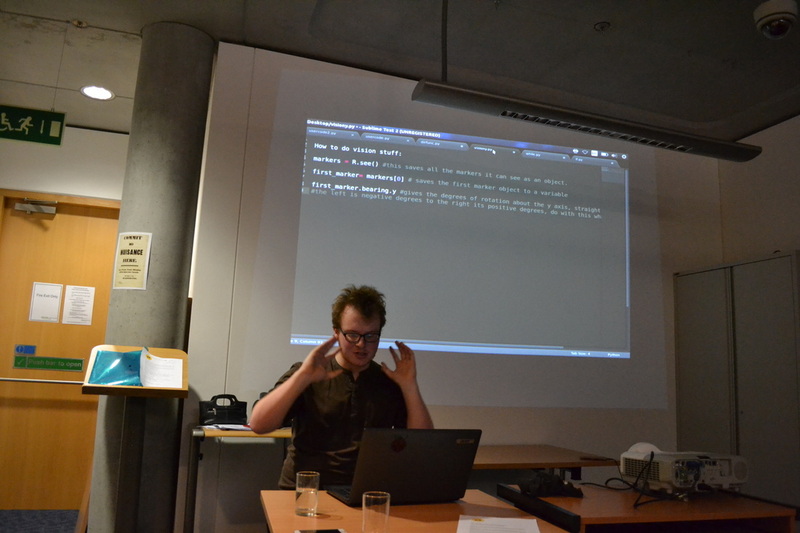 You will also need Python installed and a couple of files but that is part of the set-up which we can help with.